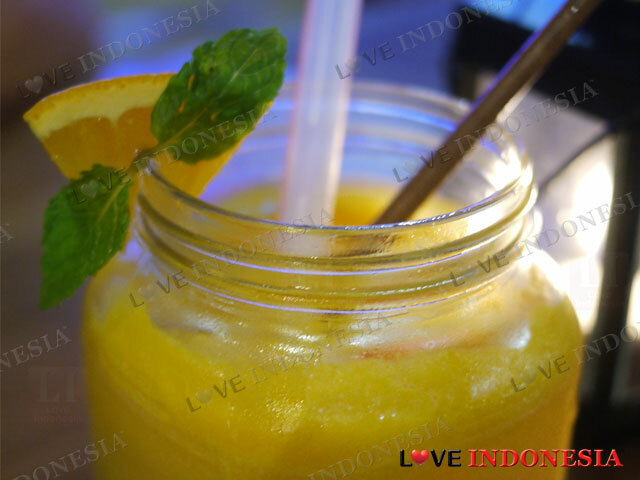 Any venue that is cosy and serves up some creative and unique dishes is bound to do well in Jakarta. This is especially so, if the decor is of the â€œtraditional country style home kitchenâ€ style and their menu offers a fusion of international and local dishes. Carlo De Huts is not your ordinary pancake-house, it is actually a â€˜Pannekoekâ€™ House. Pannekoek is the Dutch version of pancakes, wherein the basic ingredients are similar, however, they are far larger and thinner than your usual average pancakes. The venue is of the cosy living room style adorned with red bricks, warm lightning and thus conjuring up a nice homely feel. At Carlos De Huts, one gets to sample an array of their special pannekoeks on offer, both savoury and sweet. The favourite â€œsweetâ€ option by far since they first openedis the Mango and Peach Pannekoek, which comes with a generous sprinkle of ground peanuts and a dollop of their homemade ice cream. Another must try is their amazing Blueberry, Banana Caramel and Black Forest Pannekoek,served in a generous portion which is a delight to share. As for their savoury pannekoeks, get your hands on the American Combo Breakfast with beef bacon, runny sunny side up eggs, tomato, mushroom and crispy potato. A definite must try for the hearty eaters out there. When you scan through the menu,you will also find a variety of other dishes besides their main specialities. 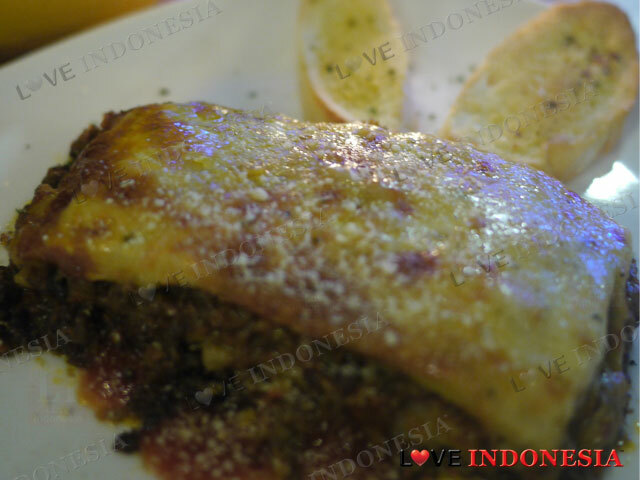 An interesting fusion dish, which is a must-try and is very popular with the local crowd, is the Curry Beef Lasagne with bÃ©chamel and parmesan cheese. The burst of turmeric and curry flavors with the fresh tomato and cheeseis just mind-blowing. The Fried Rice Curry is another interesting option.One could say their version is so much more tastier and authentic than those that are sold in warungs or street-stalls. The rice is cooked perfectly, with a generous amount of sliced iceberg lettuce and deep fried shallots. 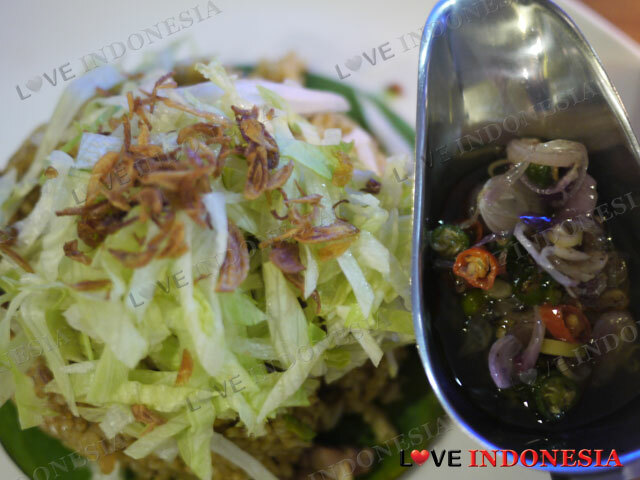 The lamb is so tender and the best part of it all, is that you get to choose your sambal from various different types- the Balinese favourite traditional matahsambalor spicey petai or dabu-dabu. What is near "Carlo De Huts"?